Allison is an Illustrator, Painter, Chalk Artist, Muralist, and Photographer. In recent years, she has earned a Certificate in Visualization Technology from Saint Paul Community & Technical College which built upon her BA in Illustration received in 2005 from The College of Visual Arts in Saint Paul. Allison recently illustrated a children’s book, which was completed in 2017. She has also been hired to create fine art, character and t-shirt design, murals, and illustrations for holiday cards and family portraits. 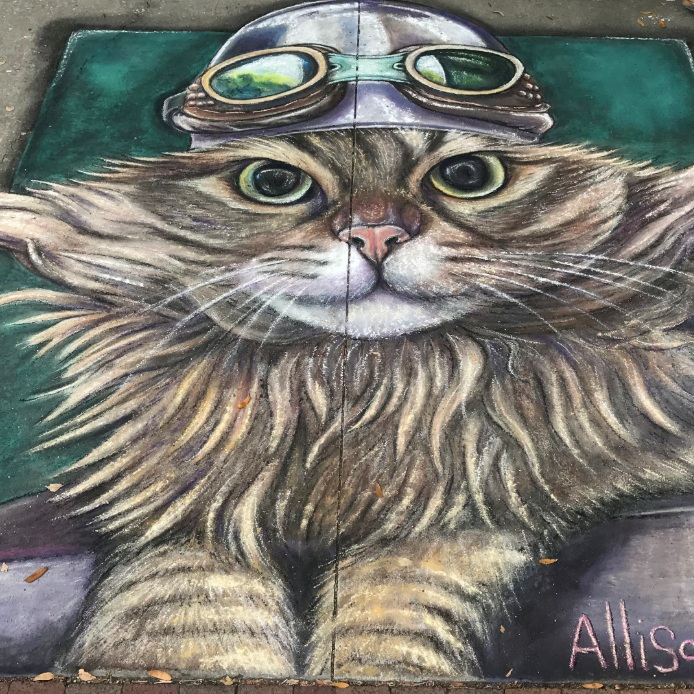 Her studies in Chalk art has recently promoted her from an Amateur Artist, to Professional.